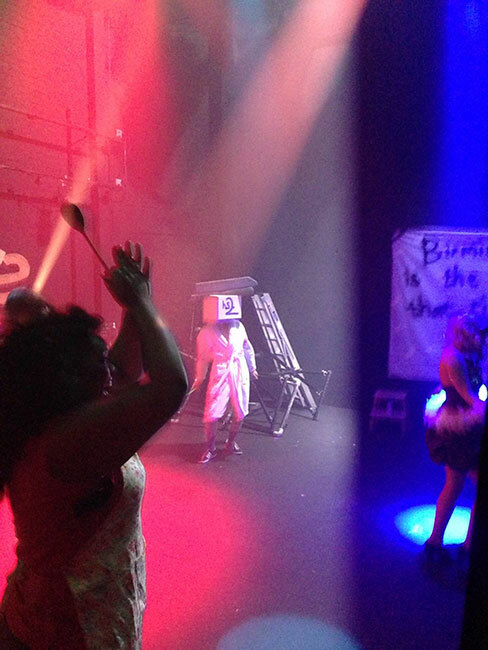 In 2015 Cressida was commissioned to create a promenade performance around the Birmingham Rep building. with the Rep's Foundry Artists. Accidental Brummie was set in a not to distant dystopian future where Boris Johnson was Prime Minister and the theatre was being closed and turned into a Business Centre. 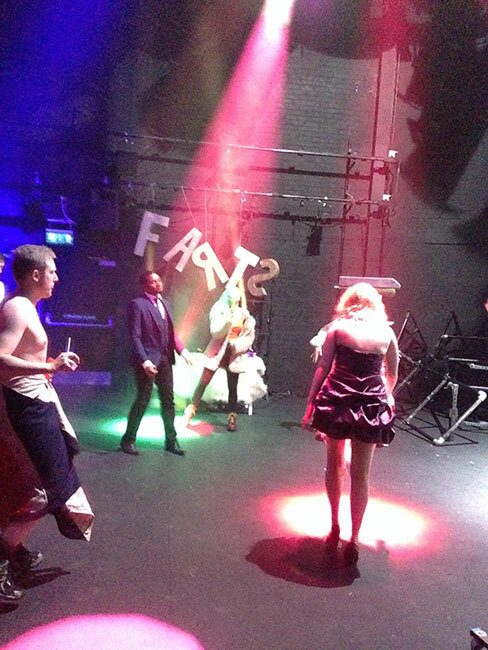 The show culminated in a 'illegal' rave that took place with audience members of the Door Theatre's stage.